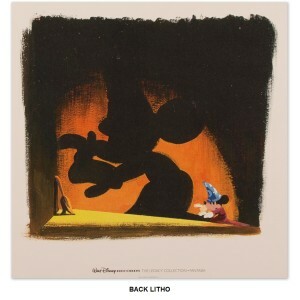 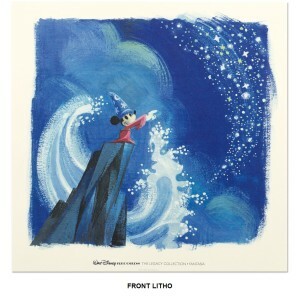 Walt Disney Records The Legacy Collection: Fantasia celebrates the 75th Anniversary of the film. 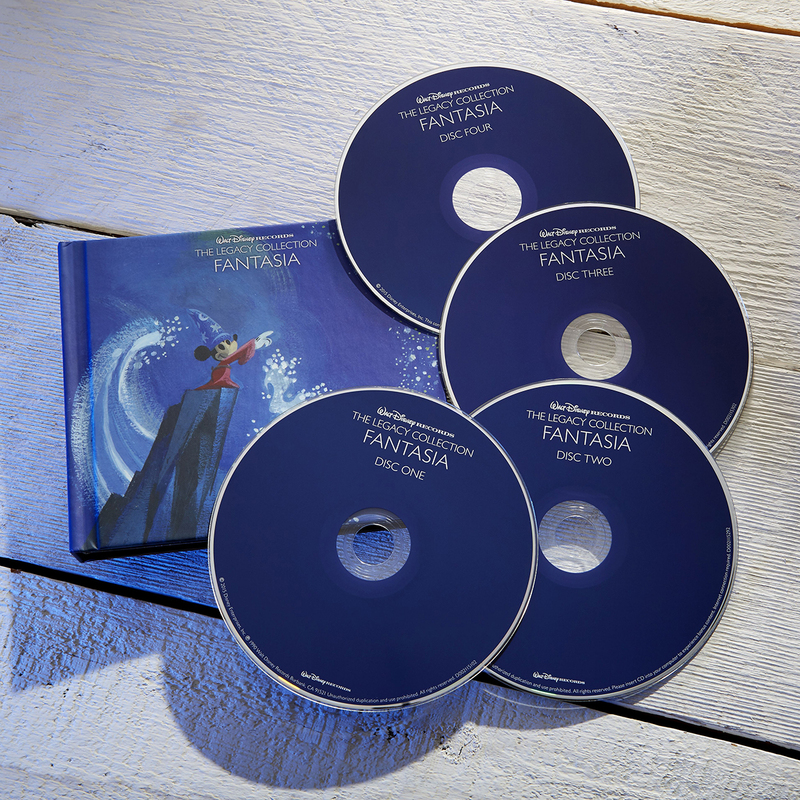 This 4-disc collectible edition includes: The original Leopold Stokowski Soundtrack, the digital re-recording by Irwin Kostal, the original - Score for the deleted "Clair De Lune” sequence, 2 bonus tracks: "The Sorcerer's Apprentice" and "Peter and the Wolf” both read by Sterling Halloway, enchanting illustrations, original concept art and more! 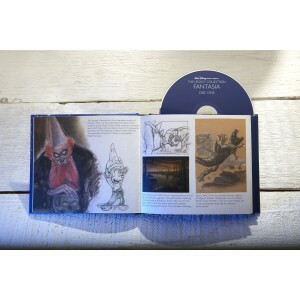 I love love love the sorcerers apprentice, bald mountain and Peter and the roof.